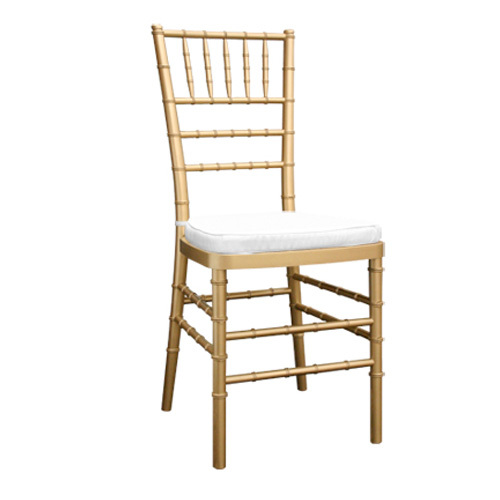 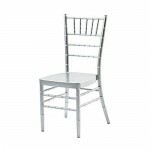 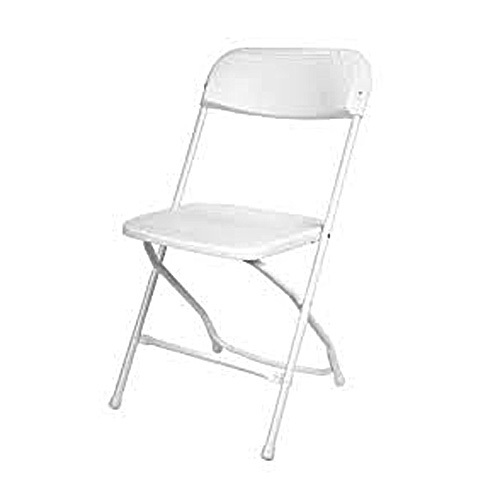 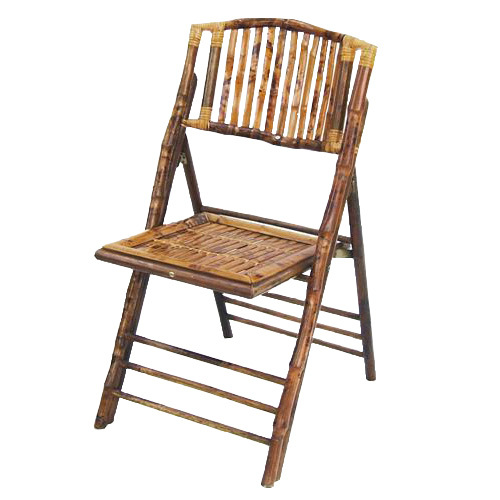 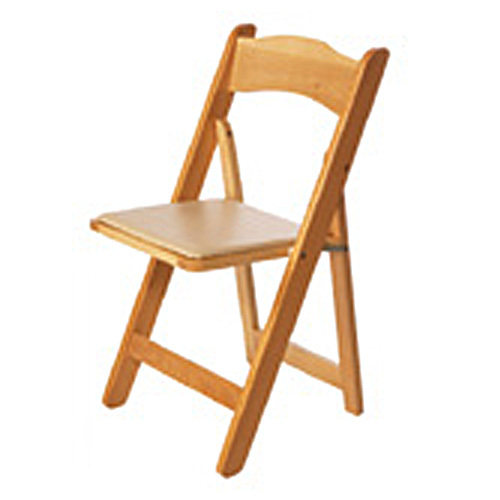 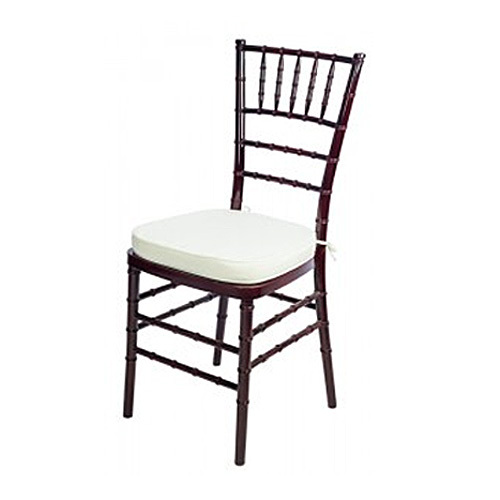 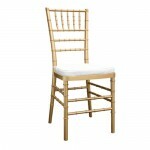 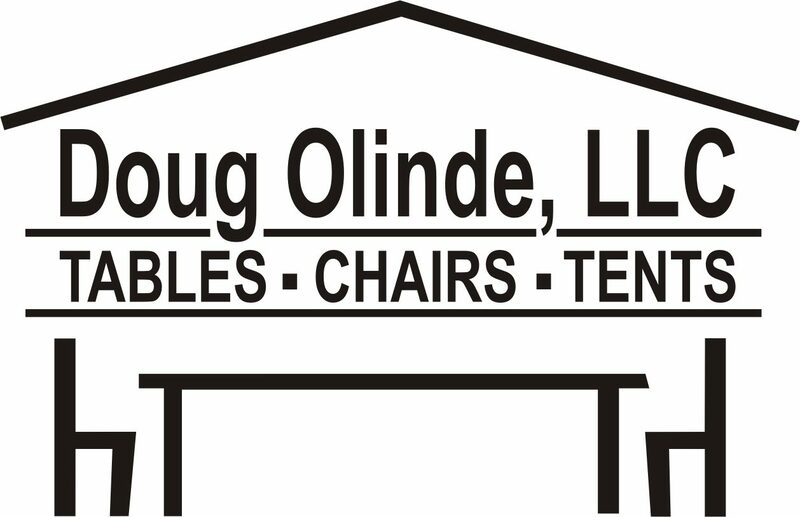 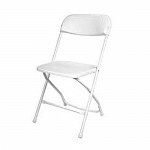 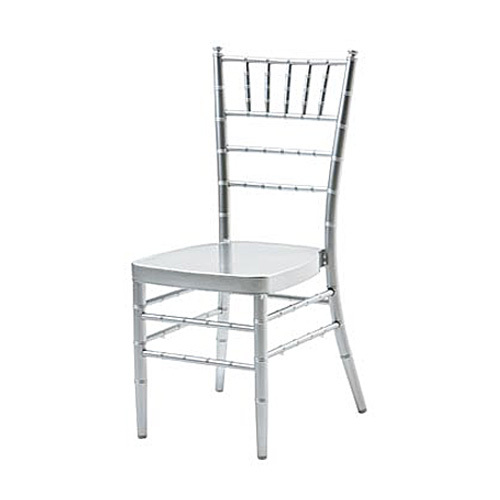 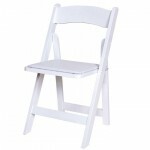 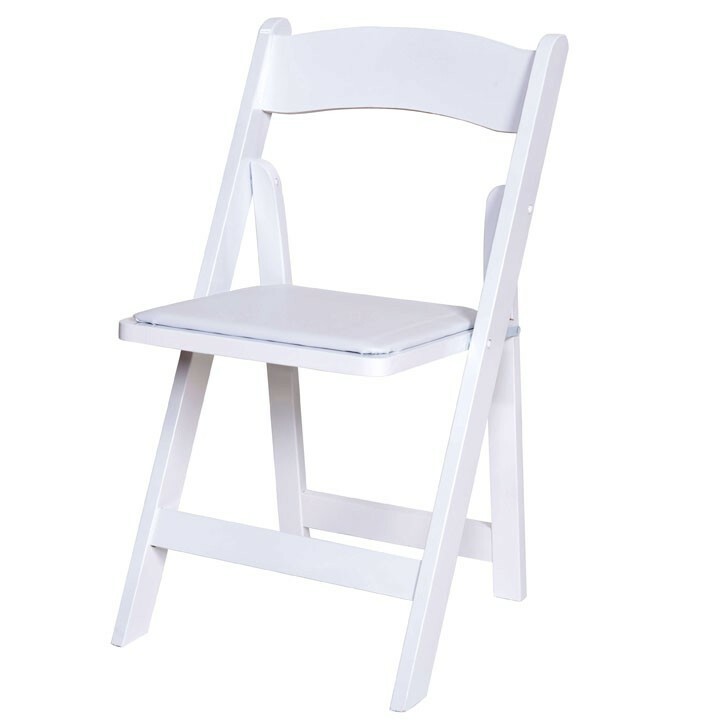 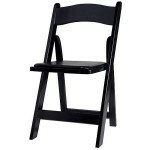 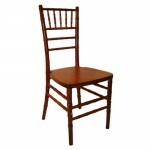 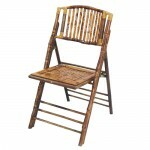 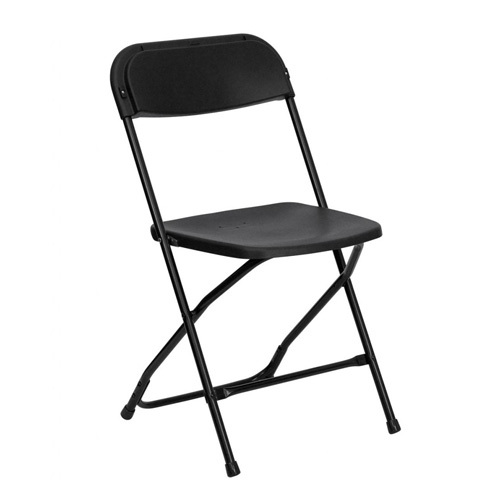 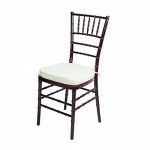 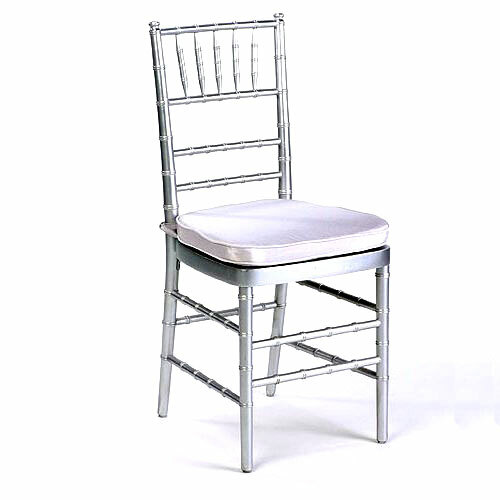 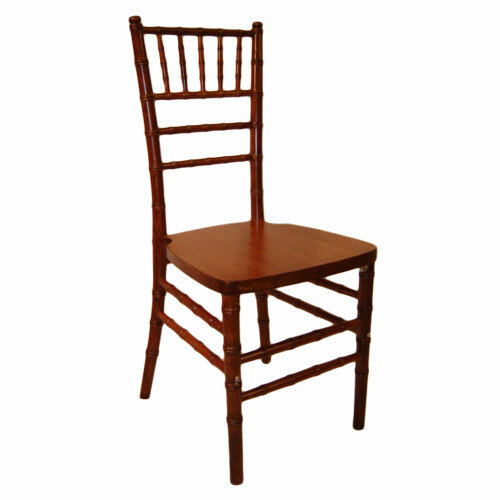 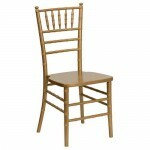 Doug Olinde, LLC, has an array of chairs that are perfect for any event – large or small. 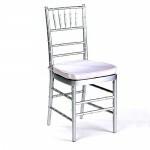 We will work with planners, individuals or businesses to ensure the perfect touch for your special occasion. 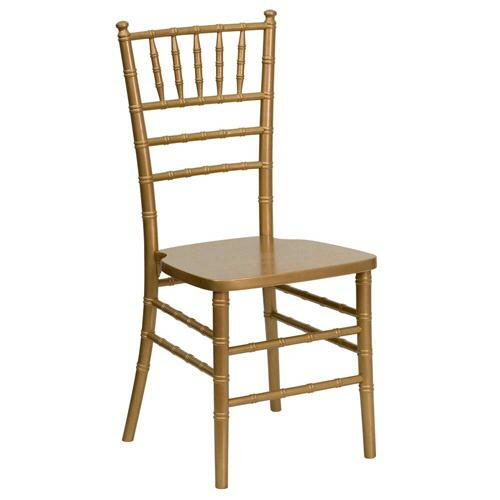 Click the pictures to enlarge the photos.